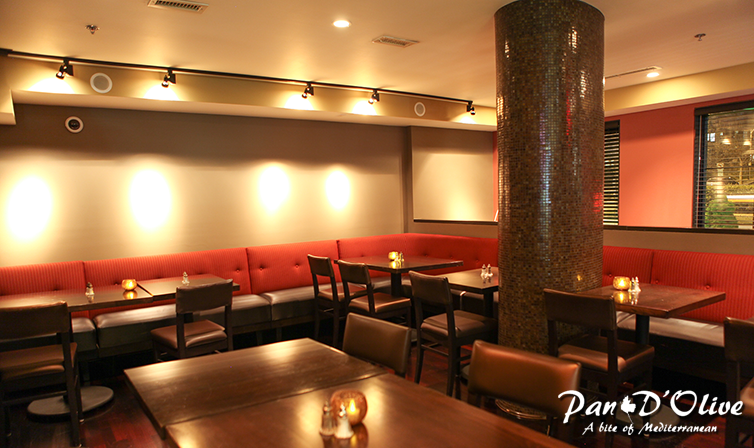 Pan D’olive has one of the most unique private party locations in the area. 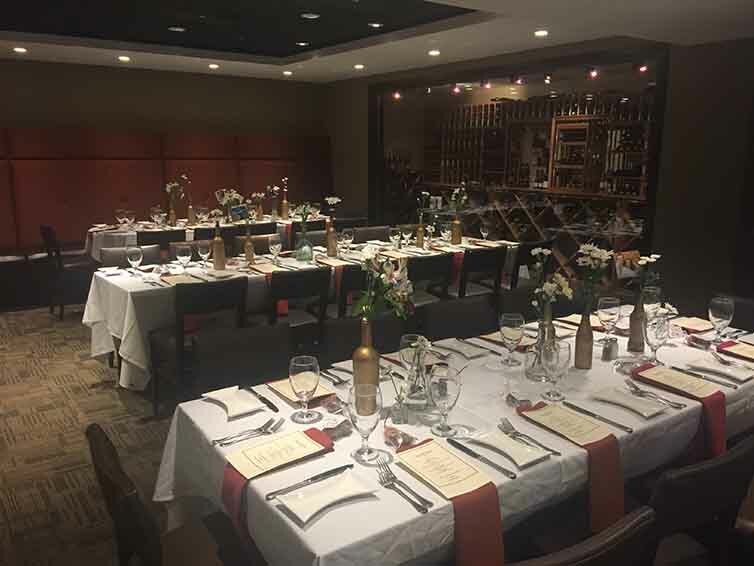 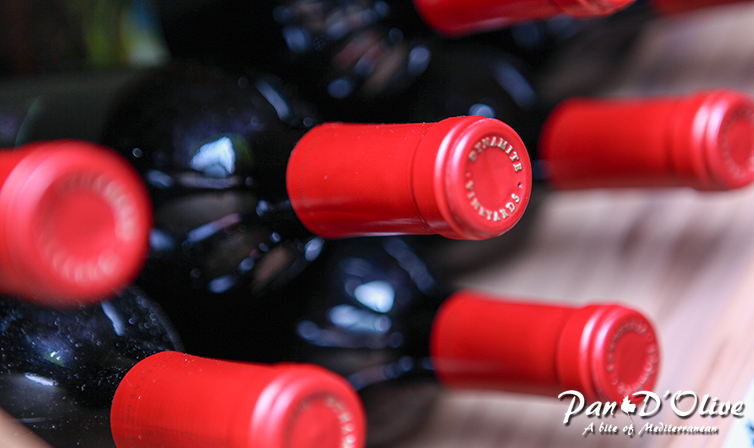 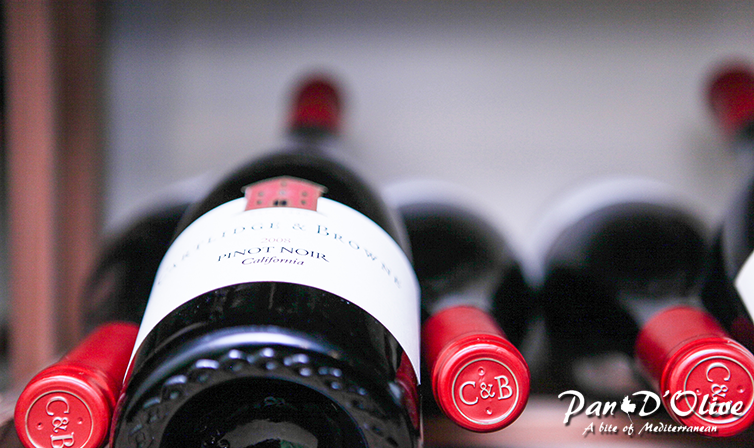 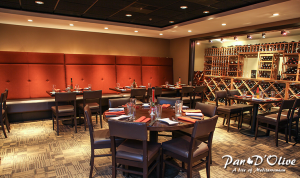 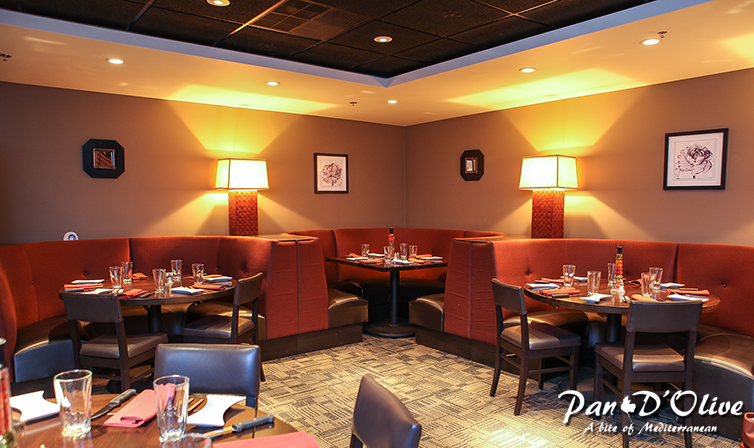 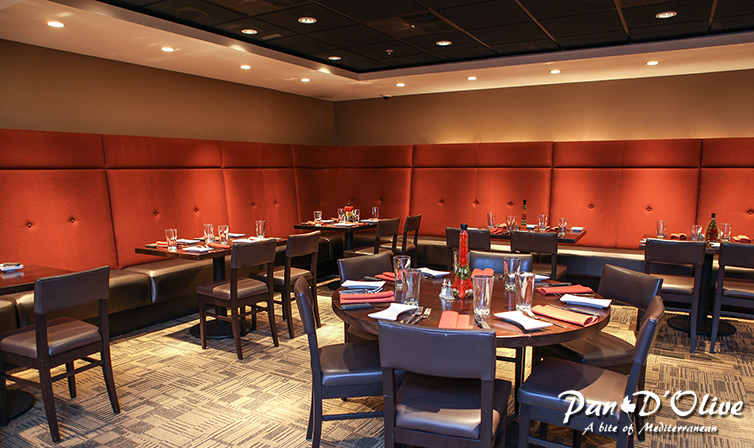 If you are looking to entertain a few business clients over lunch or searching for the perfect setting for your holiday party, Pan D’olive has everything you need to make it a success. 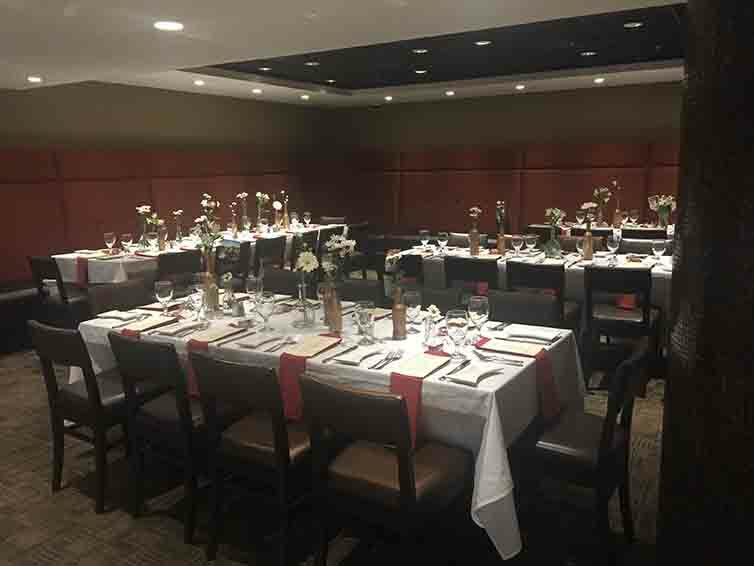 We cater everything from wedding rehearsals and receptions, to anniversaries, birthday, retirement parties and everything in between.Our private event space can accommodate upto 75 guests comfortably.